The Fine Art Girl is now a University Graduate. 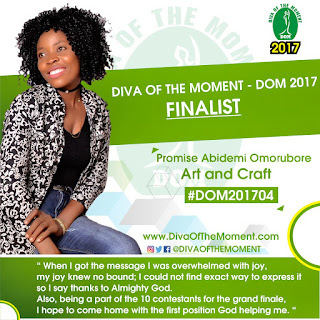 You may recall at the Diva Of the Moment (DOM) 2017 Talent hunt Competition held on 23rd December, 2017 at Grooves Events Centre, Ota Ogun State, a Girl who amazed the audience by drawing a lady live on stage within few moments was the center of focus for everyone present at the event. 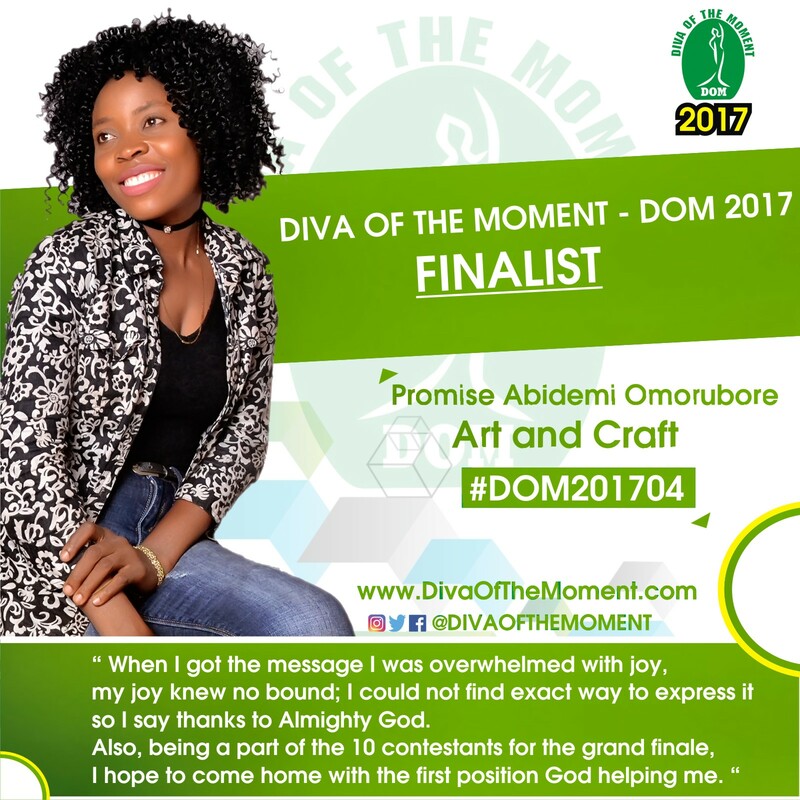 Her Fine Art Talent gave her a distinctive recognition at the competition. 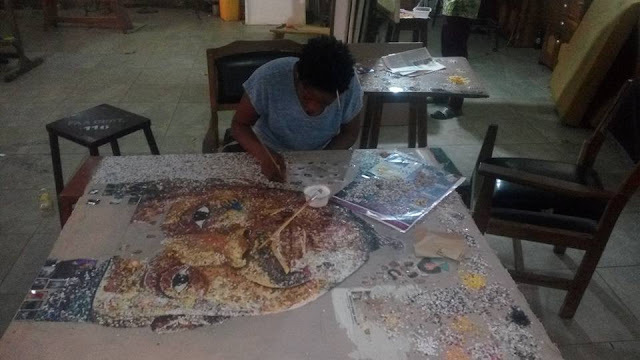 The Girl who at the competition was a final year student of Ladoke Akintola University of Technology (LauTech), Osogbo has now achieve a first degree in Fine Art. 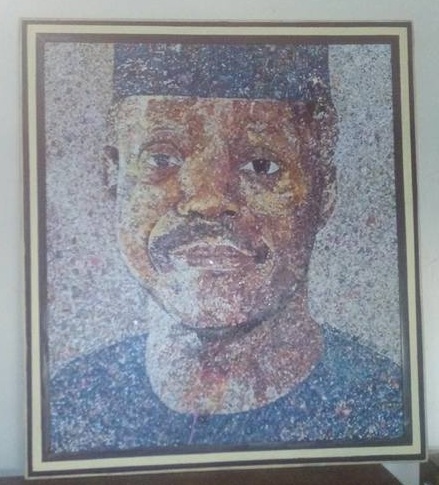 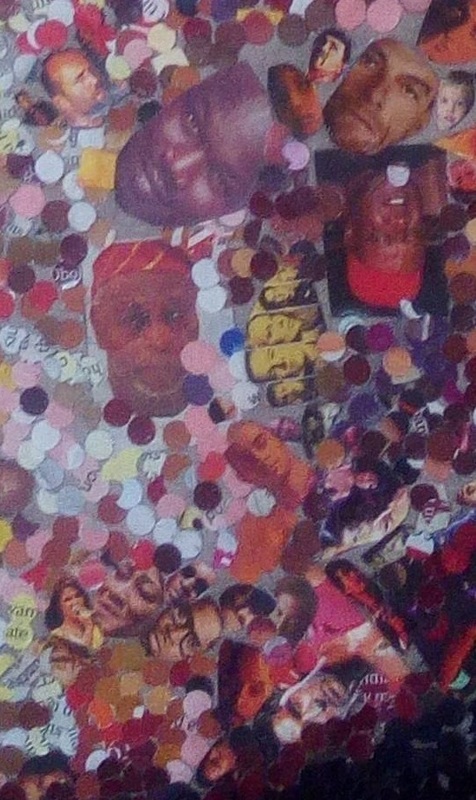 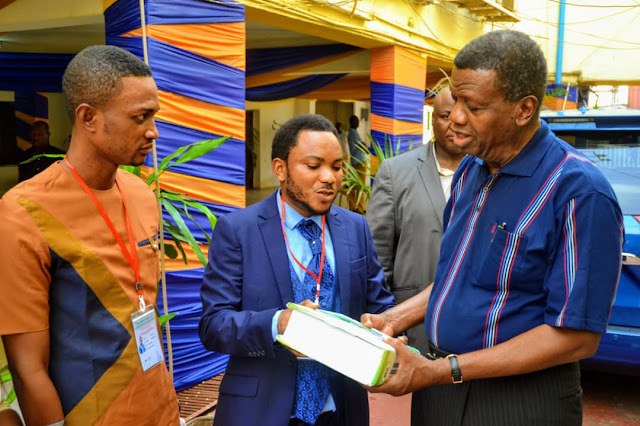 Omorubore Promise Abidemi at her University final project had a combination of mix media named photo collage at which she used in creating the Master Piece of Art. It's no doubt that she's indeed a Talented young girl. 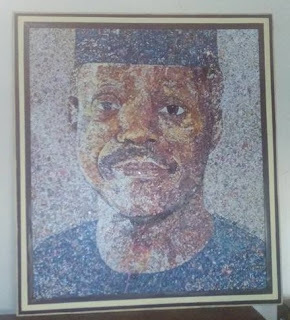 Who is described in this work of Art?Answer in the comment below. 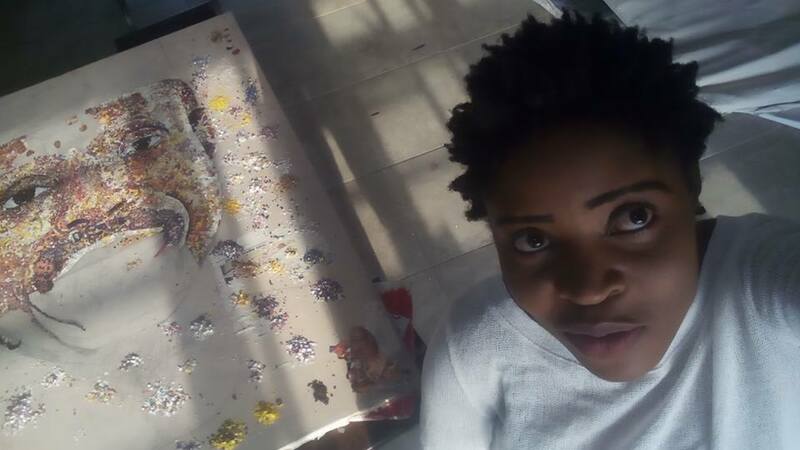 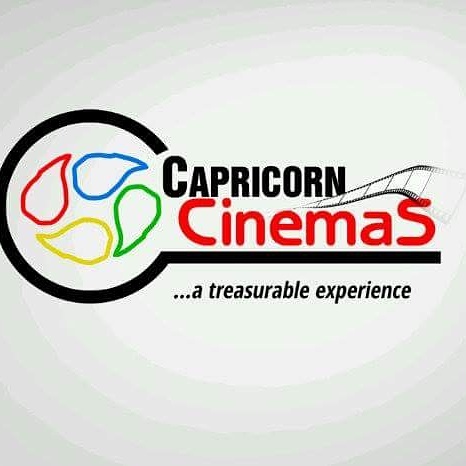 DejiKing Entertainment: The Fine Art Girl is now a University Graduate.